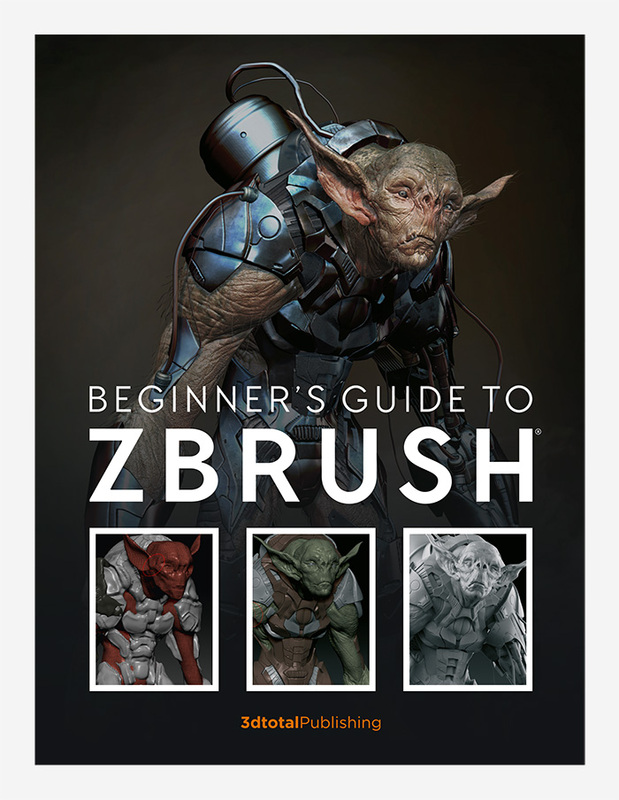 Pixologic’s ZBrush is the 3D world’s premier digital sculpting software, widely used to create high-quality models for the video game, film, animation, and many other industries. 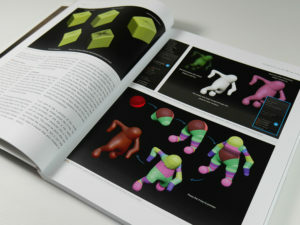 Its uniquely intuitive approach to modeling makes it a fantastic asset for any creator hoping to realize their ideas in 3D. 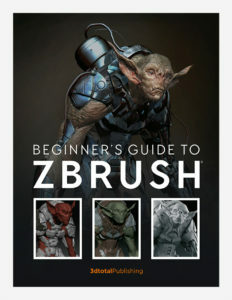 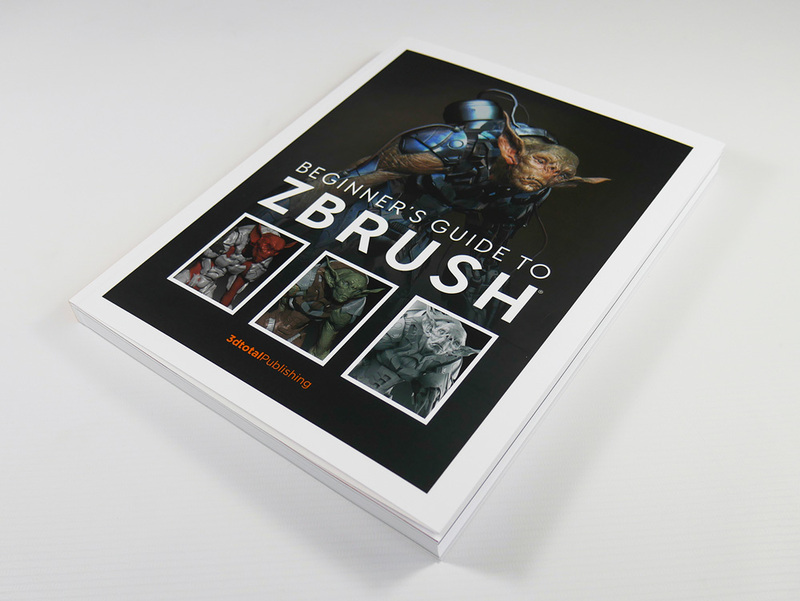 To usher students and 3D newcomers into comfortably using this powerful software, Beginner’s Guide to ZBrush presents a thorough introduction to the program with in-depth, accessible tutorials that will guide you through ZBrush’s essential tools and techniques. 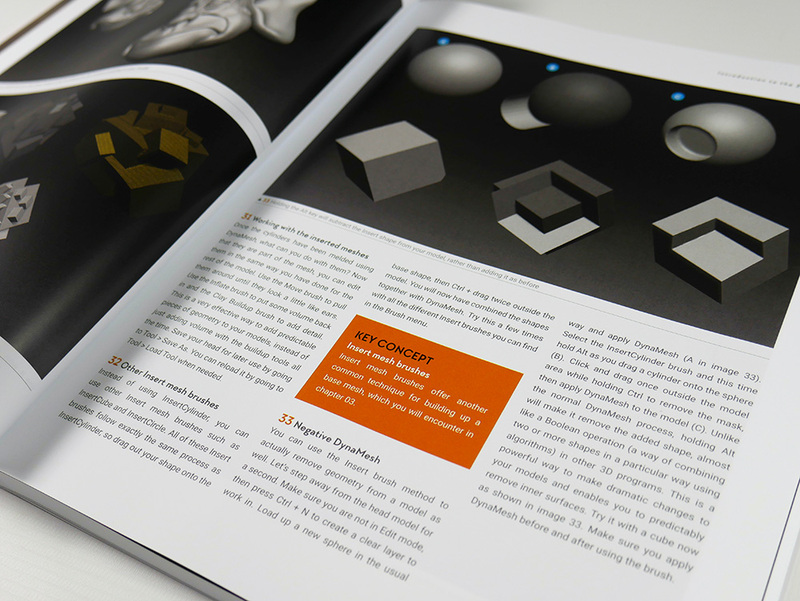 Covering key concepts to help you get to grips with the principles of 3D, step-by-step organic, hard-surface, and mixed-surface sculpting workflows, and an overview of external rendering and 3D printing.